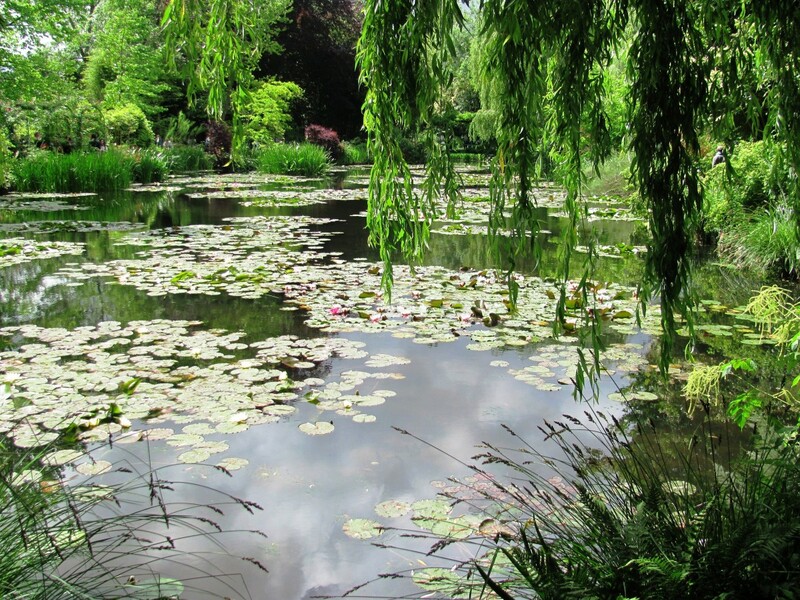 Nestled in the quiet village of Giverny about 50 miles (80 km) northwest of Paris are Claude Monet's house and gardens. 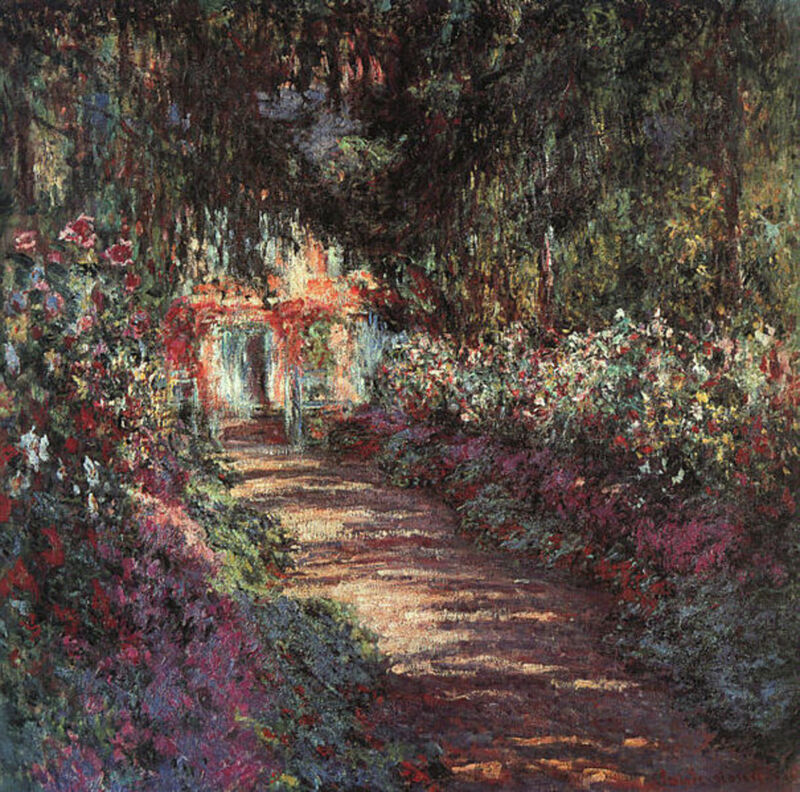 Here the master of Impressionism spent the last 43 years of his life (1883 to 1926) surrounded by vivid splashes of floral color in a garden he painstakingly designed. At first, he welcomed sightseers in this lush outdoor studio. They came to see him paint. But then they just kept coming. Monet had to bar the doors so that they would leave him to his work. 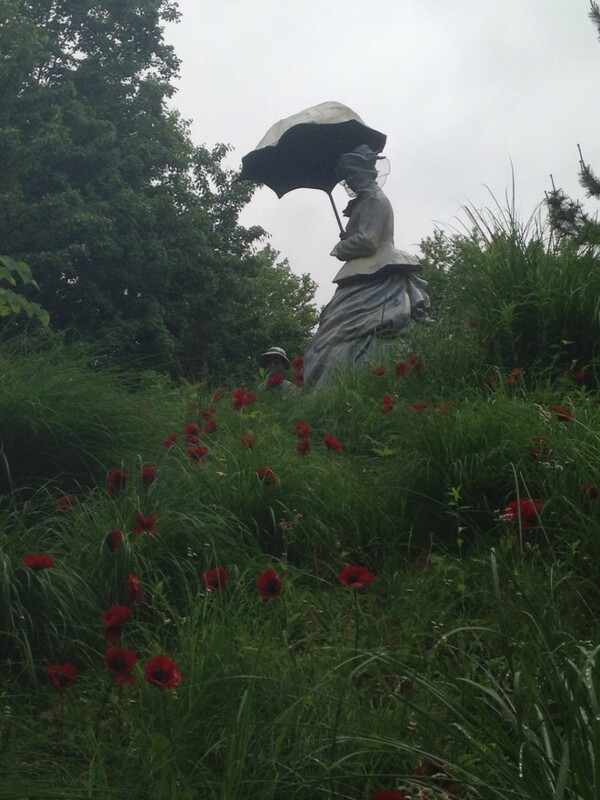 My family and I were among the Impressionist art lovers who made the pilgrimage to Monet's gardens. 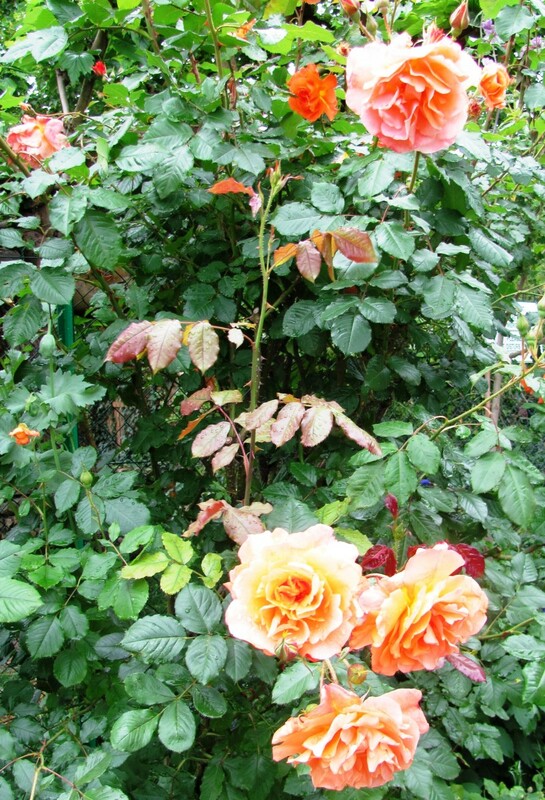 We took a short day trip from Paris just as the roses reached their full glory. Here's what we saw. Undeniable attractiveness or beauty in spite of an appearance that is in a state of disarray. There are pebble walking paths throughout the gardens, and Monet's flowers spring up in all directions, looking wild, unkempt and very much like his Impressionist images. 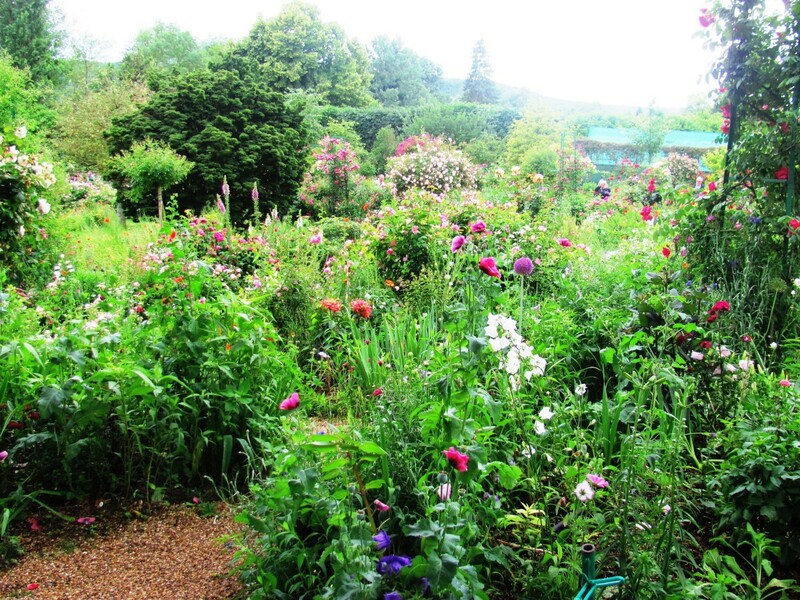 Rather than being manicured in rows — neat and orderly — I found his garden to be one hot mess of roses, peonies, azaleas, day lilies and so many other flowers. They reflected natural, unrefined beauty. Purples and oranges collided with pinks and whites, reds, and yellows in an explosion of splendid color. One type of flower climbed over another begging for attention. It was shocking and beautiful to the senses. This is not an experience for the faint of heart, nor for one who dislikes crowds. 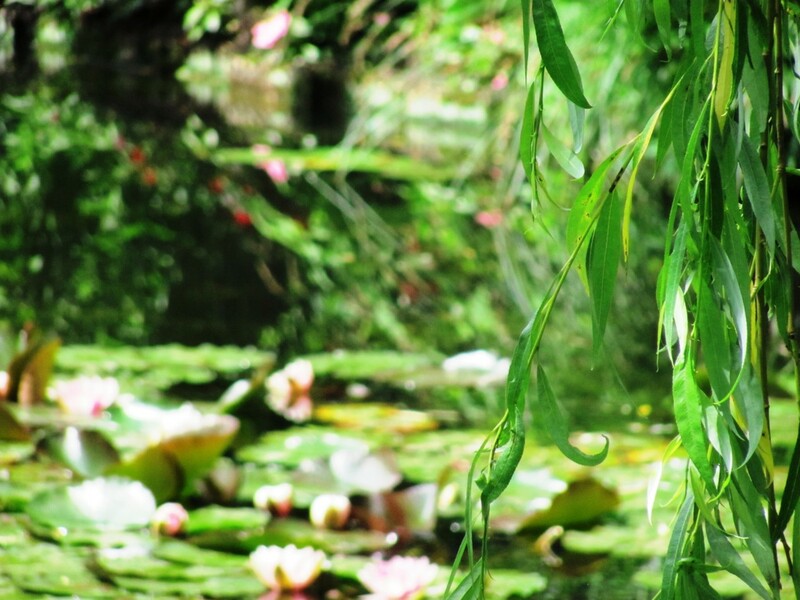 Even with the busloads of other camera-clicking tourists, I found Monet's water garden to be a place of serenity — much more so than the flower garden. 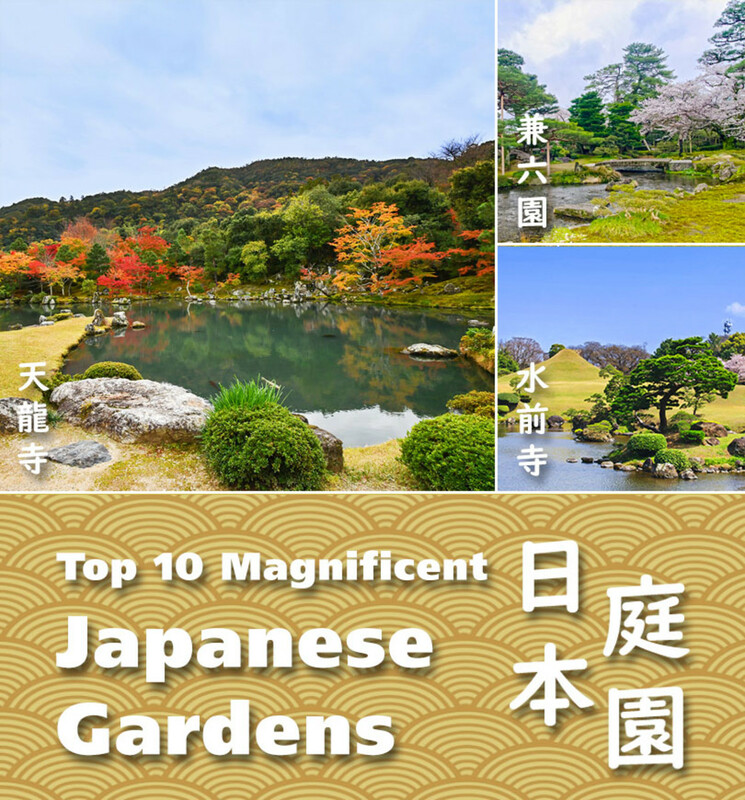 It featured a Japanese bridge, smaller bridges and a bamboo forest. 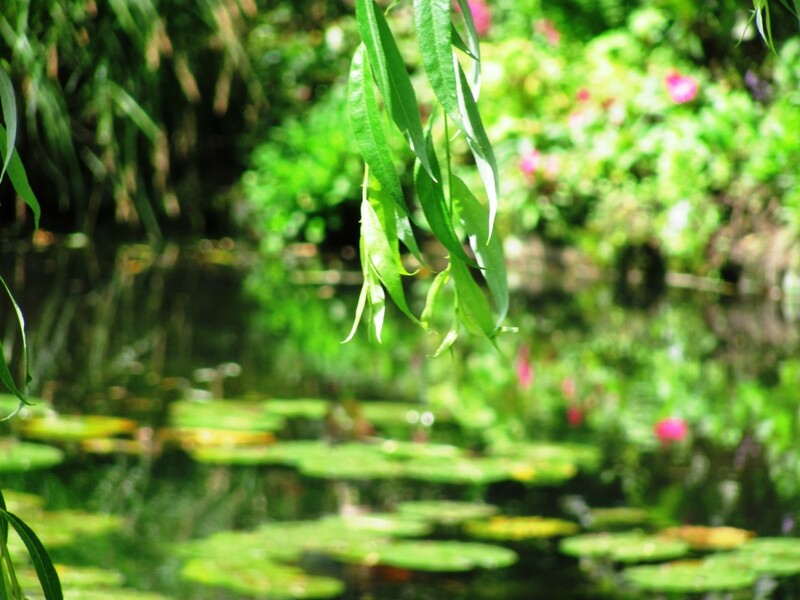 Weeping willows dance gracefully over the edge of the pond that Monet created by diverting a small stream. 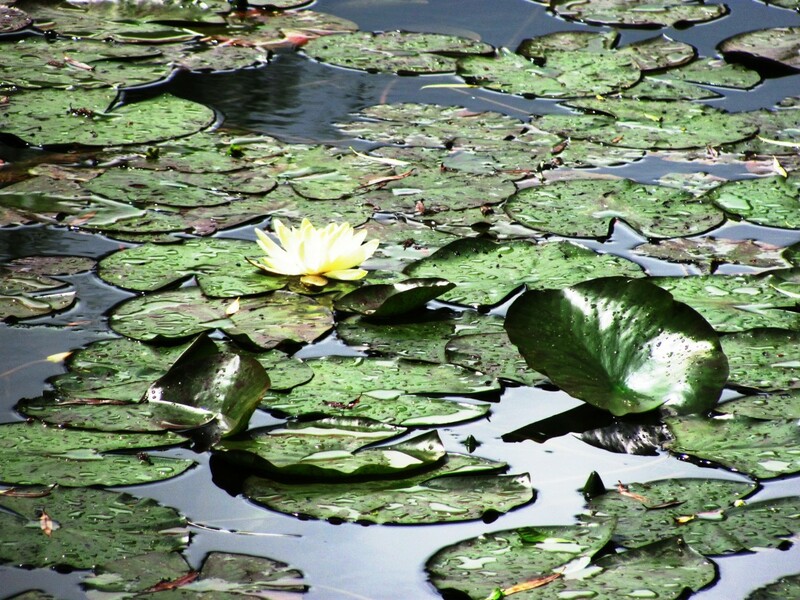 The water lilies and rowboat are reminiscent of Monet's paintings and made me feel like the painter had simply stepped away for a moment. It was Paris in the 1870s, and the only way for a young artist to succeed was to emulate the work of age-old masters. There was no room for originality, as there is in today's art. Impressionist Artists: Their Work Was Unworthy? When these artists submitted paintings to The Salon, their work was typically rejected outright. Their style was considered offensive, substandard, and incomplete. It was deemed unworthy of display. Impressionist art was a radical departure from Realism in that it emphasized the overall "impression" of a work rather than the detail. Impressionist artists applied paint quickly, sometimes mixing colors directly on the canvas, and their applications of paint were thick and splotchy. Impressionists broke all the rules (see table below), and the establishment did not appreciate the trouble the young upstarts caused. Their paintings had an ethereal, almost dream-like quality. Impressionists got their name in 1872 from an art critic, Louis Leroy. He was reviewing an exhibition that contained a Monet painting of a sunrise. Unimpressed, Leroy remarked about Monet's work: "This painting isn't finished. It looks like an impression. "4 It was meant as a disparagement. However, the rejected artists adopted Leroy's insulting term as the name of their style of art: "Impressionism." They banded together and held their own series of art shows. After Emperor Napoleon Bonaparte III saw their works in 1863, he decreed that the French public should be permitted to view The Salon's rejected artworks in an art show called "The Salon of the Refused." It drew larger crowds than the regular art show but did little to bolster Impressionism's acceptance into popular society and the art world. By the 1880s, however, Impressionist techniques had begun to influence the art of The Salon. Impressionists differed in their preferred subject matter and the extent to which they rejected the establishment art world that had first rejected them. Their styles, however, were unified by the changing effects of light and color. The movement lasted roughly 20 years (between 1867 and 1886) before disagreements splintered the group of artists. Some became post-Impressionist painters.5 We will always remember Monet as one of Impressionism's founding members — and its most prolific. How Did Impressionism Differ From Traditional Works Of Art? quickly applied brushstroke; thick application of paint; lacking "details" in favor of an overall "impression"
Claude Monet was born in 1840, the second son of a Parisian grocer. His father wanted him to continue in the family business, but as young as five he knew he wanted to pursue art. French landscape painter Eugène Boudin became his mentor when Monet was a teen. Boudin taught him the value of open air painting — that is, painting in the out-of-doors rather than a studio. Monet entered art school in Paris and instead of copying the old masters like the other young painters, he took his canvas and palette of colors and painted what he saw. Over the next several years he met Édouard Manet, Pierre-August Renoire, Frédéric Bazille, Alfred Sisley and others. Together, they revolutionized the art world as Impressionists. Monet's father reacted to the pregnancy angrily by making his son choose between the family and pregnant Camille. Monet chose Camille and his child, but his choice cost him dearly. He consequently faced rising debts on top of the stress of a struggling artist. When his young family was evicted from their home, Monet became despondent and jumped into the Seine River in an attempt to drown himself. Fortunately, his swimming skills got the better of him. During Monet's lengthy struggle with brutal poverty, fellow Impressionists helped in ways that they could. For example, Bazille bought Women in the Garden and Renoir stole bread so that the Monet family could eat.7 It's good to have friends. When Camille died of tuberculosis eight years later, Monet was grief stricken. The Monets and their two children had shared a rented house with Ernest Hoschedé and his family. Hoschedé was a wealthy art patron of Monet's who had gone bankrupt. The relationship was scandalous, as Monet was living with another man's estranged wife and the eight children between them. Monet proposed to Alice even before Ernest died, but she waited until her husband's death to agree. 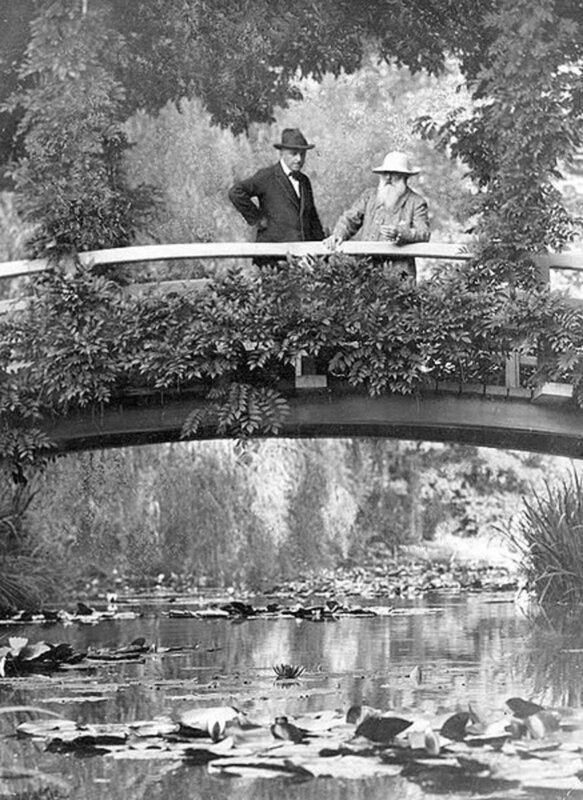 Monet struggled with blindness from cataracts in his old age. After Alice's death, he continued to paint and was tended to by his step-daughter. Advance booking: Pre-book your ticket online or take a guided skip-the-line tour. Avoid crowds: Arrive early or late to avoid the bulk of the crowds. Understand in advance that this site is unfortunately not well accessible to people with walking disabilities (e.g., stairs, no ramps, pebble pathways). Orangerie Museum, Orsay Museum, and Marmottan Museum in Paris. 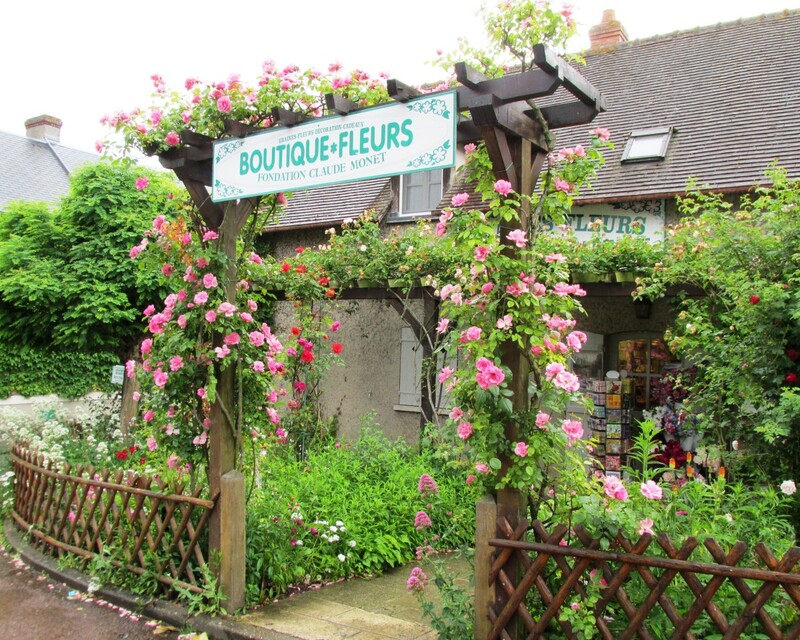 Leave some time to explore the small shops or grab a snack in Giverny. 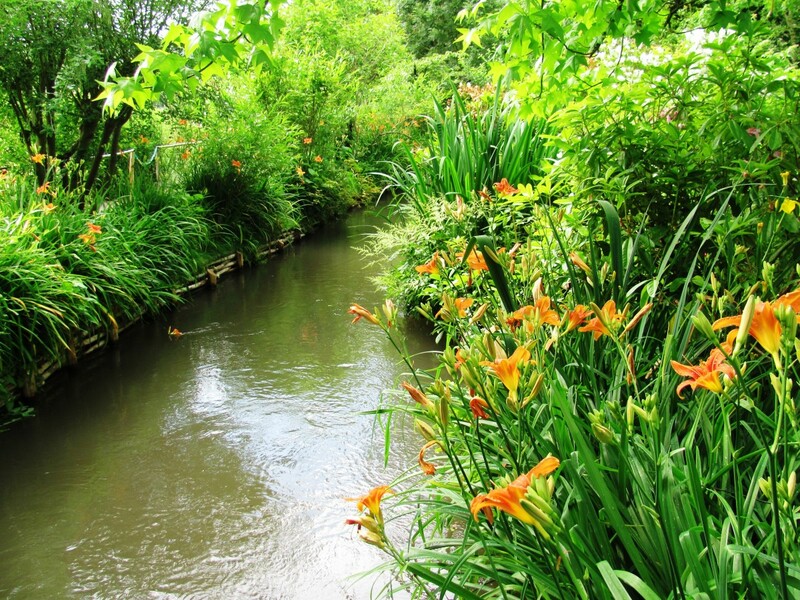 Giverny is located approximately 50 miles (80 km) northwest of Paris and is a popular tourist destination, especially in the summer. Imagine being born with a great gift then nurturing it — painting, singing, writing. Then along comes a disabling condition that threats to take away the "tools" of your craft. Whether it is a painter robbed of his vision, a singer whose voice degrades, or a writer whose thoughts are plagued by mental illness, the struggle of losing one's gift must be devastating. How one deals with the struggle is everything. 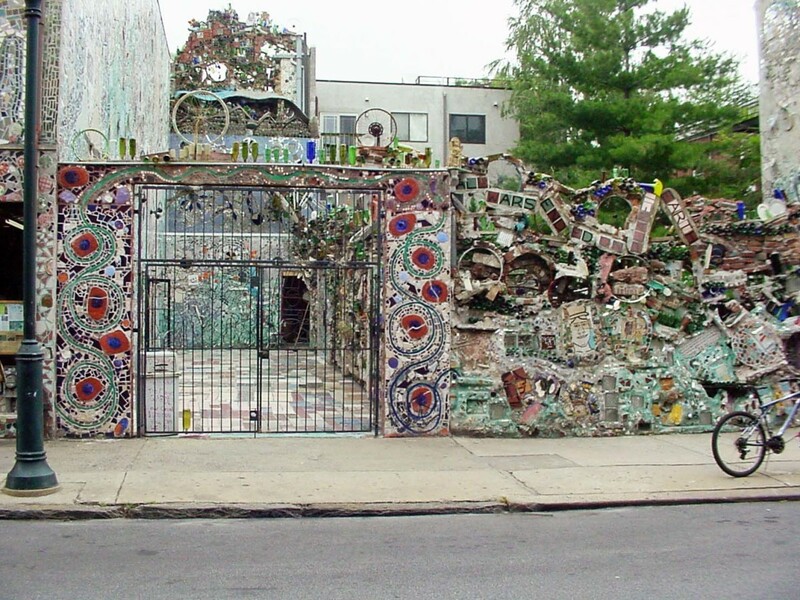 Some artists and creative have been able to flourish valiantly in spite of their disabilities. That is exactly what happened with Claude Monet in his later years when cataracts slowly blinded him. Known for his Impressionist colors, Monet could no longer trust his eyes so that he could paint what he saw. Some people even questioned whether he was becoming an abstract artist. As cataracts assaulted his vision, it blurred what he saw and yellowed his lenses. His brush strokes became bolder as a result, and the images increasingly flowed into one another.9 He used more blues, browns, and oranges in the later stages of his career, a significant departure from his previous style. Today's ophthalmologists contend that it is remarkable that Monet painted at all during his waning years, as he couldn't judge what he was seeing or painting. There were points when Monet was painting almost purely from memory. Edgar Degas a French painter known particularly for his portraits of female nudes and ballet dancers. He suffered for almost half his life from retinal disease which caused blurred vision. Rather than give up what he loved to do, he did it differently, returning to pastels and taking up sculpture. Pierre-Auguste Renoir lived with rheumatoid arthritis for the last 25 years of his life. As the Impressionist painter's joints became gnarled from the painful disease, he painted from his wheelchair. A gauze bandage prevented Renoir's fingernails from growing into his flesh, and assistants had to position his paintbrush into his fingers. Yet, the painter persevered, becoming less detailed in his style. He painted until the day he died. Georgia O'Keefe, the Mother of American Modernism, was known for her paintings of shells and flowers that resembled female genitalia. O'Keefe lost her central vision due to macular degeneration. In response to vision challenges, O'Keefe painted with assistance and switched to other media, including charcoal drawings and clay. Vincent van Gogh was a Dutch post-Impressionist painter infamous for cutting his ear in a mad frenzy and handing it to a prostitute. Van Gogh is suspected to have suffered from bipolar depression, and he encountered seizures from temporal lobe epilepsy.10 Unfortunately, van Gogh committed suicide at age 37. Virginia Woolf was a twentieth century feminist novelist famous for her lengthy essay, "A Room Of One's Own," in which she memorably declared that "A woman must have money and a room of her own if she is to write fiction." Woolf struggled with bipolar disorder her entire teenage and adult life and was institutionalized multiple times.11 During a final bout with depression, she donned an overcoat, filled her pockets with rocks and drowned herself. Her skeletonized body was found three weeks later by children. Regardless of the outcome, these artists struggled to deal with the unexpected obstacles placed in their way. After struggling to retain the tools of their gift — whether their hands, their vision, or their mind — some overcame the obstacles placed before them, while others did not. Which artist's/creative's struggle with disability inspires you most? 1Givernet. 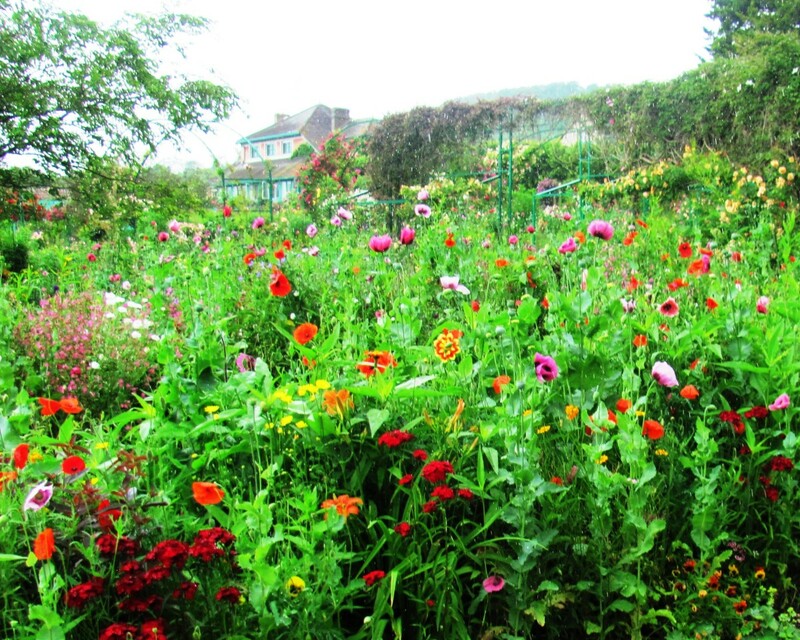 "Claude Monet's garden at Giverny." 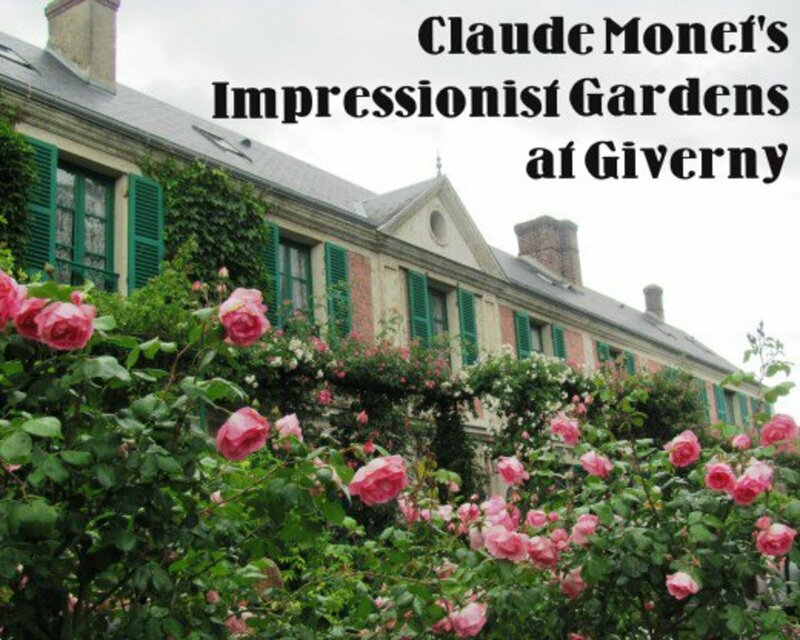 Giverny Vernon : In the Heart of Impressionism. 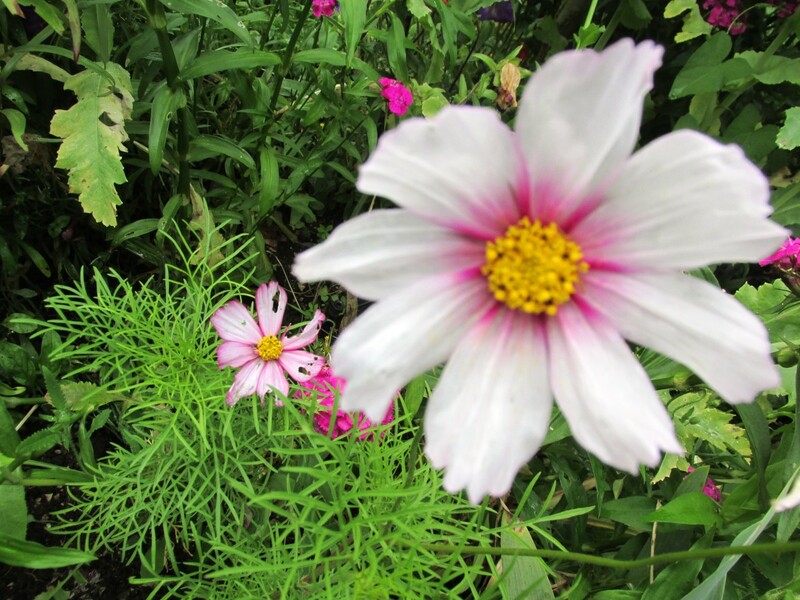 Accessed August 21, 2013. http://giverny.org/gardens/fcm/visitgb.htm. 2Impressionism.org. "Impressionism In the Visual Arts." Accessed August 21, 2013. http://www.impressionism.org/. 3Impressionism.info. "Impressionism." Accessed August 21, 2013. http://www.impressionism.info/info.html. 4Verderame, Lori. "What is Impressionism?" Masterpiece Technologies Inc. Accessed August 21, 2013. http://www.drloriv.com/lectures/impressionism.htm. 5 Wikipedia. "Impressionism." Last modified August 14, 2013. http://en.wikipedia.org/wiki/Impressionism#Post-Impressionism. 6The Huffington Post. "The Hidden History Of Claude Monet's 'L'Enfant A La Tasse, Portrait De Jean Monet'." Last modified August 2, 2012. http://www.huffingtonpost.com/2012/08/02/the-backstory-to-claude-monet_n_1724503.html. 7Gifford, Katya. "Claude Monet - Biography." HumanitiesWeb.org. Accessed August 21, 2013. http://www.humanitiesweb.org/spa/rai/ID/826. 8Wikipedia. "Alice Hoschedé." Last modified May 19, 2013. http://en.wikipedia.org/wiki/Alice_Hosched%c3%a9. 9Gugliotta, Guy. "Impressionist Painters - Style - Eyesight - New York Times." The New York Times. Last modified December 4, 2007. http://www.nytimes.com/2007/12/04/science/04impr.html?_r=1&. 10Blumer, Dietrich. "The Illness of Vincent van Gogh." The American Journal of Psychiatry 159 (2002): 519-526. Accessed August 21, 2013. http://ajp.psychiatryonline.org/article.aspx?articleID=175449. 11McManamy, John. "Virginia Woolf and Her Madness." McMan's Depression and Bipolar Web. Last modified January 16, 2001. http://www.mcmanweb.com/woolf.html. Margie - Thank you for the kind comment. It was a wonderful visit. Wish I could go again! Wow, I felt like I was on the tour with your article! Love your writing, enjoyed all the beauty! 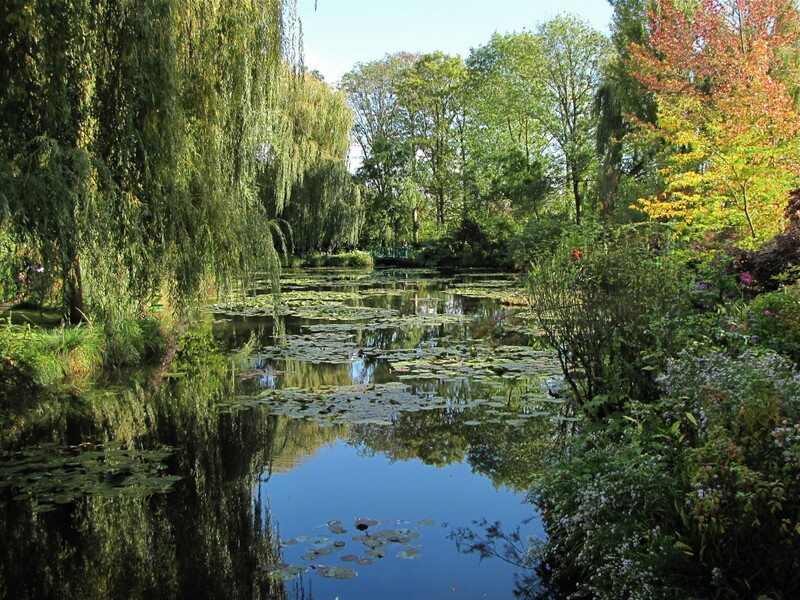 Suzanne - Monet's garden was a place of wild beauty, although looking at it I could definitely appreciate that it was also the garden of a blind man. Flowers everywhere, a circus of flowers. Glad you enjoyed the photos. My daughter took a good many of them and made my day there quite adventurous. 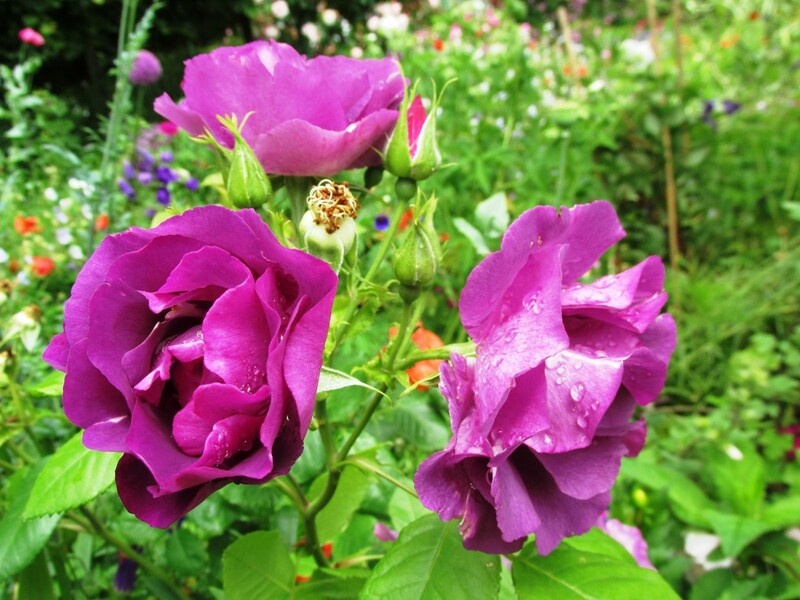 Thank you for sharing the beautiful photos and thoughts about Monet's garden. I have heard a lot about it in books etc., but sadly, no one shared as many photos as you. Made my day! Voted beautiful. greatstuff - Thank you for stopping by! I appreciate you comment and the read. Congrats on the award. You truly deserves it. Loved the photos. tobusiness - Thank you for the kind words. You've really done a service introducing your niece to such great artists, especially at such a young age. She'd probably tell you that you made a memorable, life-long impact with the exposure that you provided. I'm all for introducing kids to a variety of experiences and letting them figure out who they are. sallybea - Thank you for reading and looking at the photos. 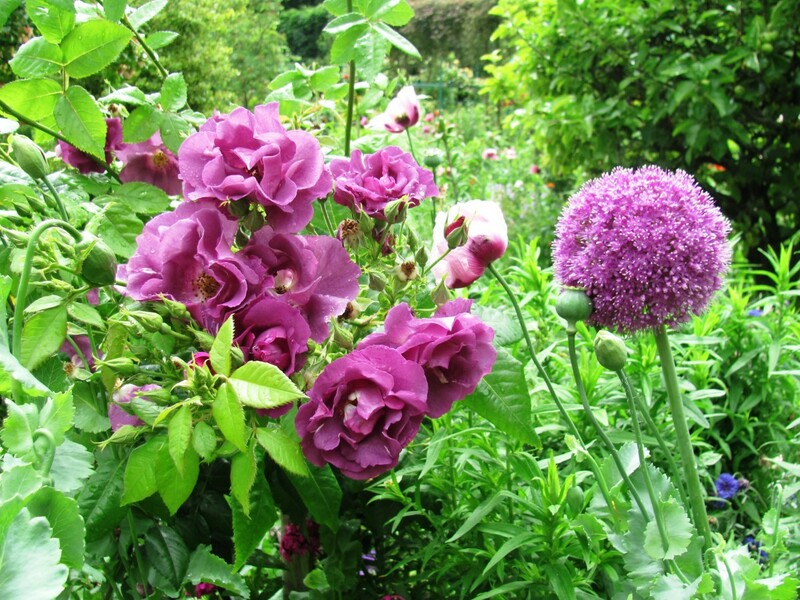 When it comes to French gardens, you probably can't go wrong. I'm sure you had an amazing time. I look forward to reading your hub. DDE - Thank you very much! I appreciate the compliment and your loyalty. Jodah - Thank you for stopping by and for your kind words. Have a great day! Jackie - Thank you for returning to take another look. I appreciate the compliments as well. The award meant a lot to me, especially because peers voted. I've always loved Monet's work, I introduced my niece to Monet, Van Gogh and Renoir when she was about five, she is now a teacher and a brilliant artist. This is a veritable feast for my eyes. I love this type of garden, inspirational and ablaze with beautiful colours. Your images are amazing and so uplifting, I adore this hub, you've done a great job. FlourishAnyway - congratulations on your Hubber Award. This is an awesome hub with so much detail and so many beautiful image. 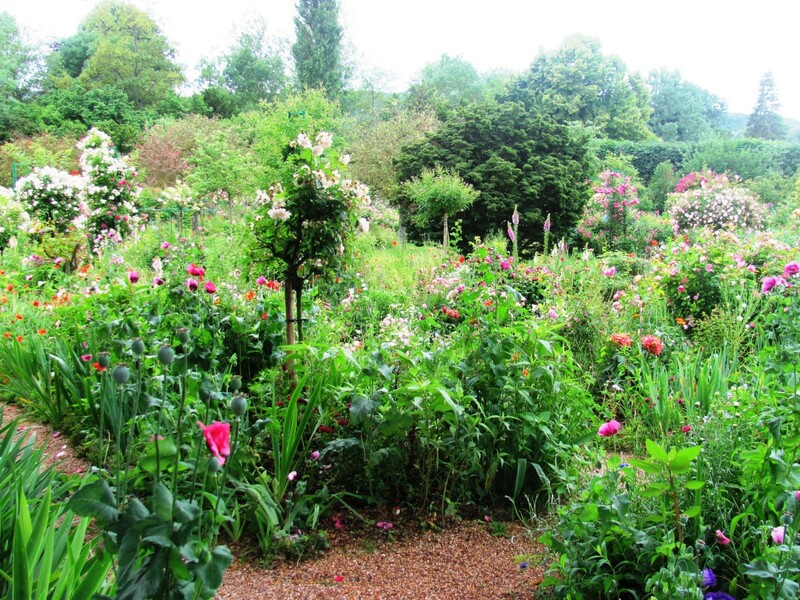 I am kicking myself because I was almost a stone's throw from this particular garden two weeks ago and I missed i. I did however visit two spectacular French Gardens which I am gradually putting to paper. I am still excited by their visual beauty and I have been home for over a week now. Thank you for sharing this beautiful Hub. 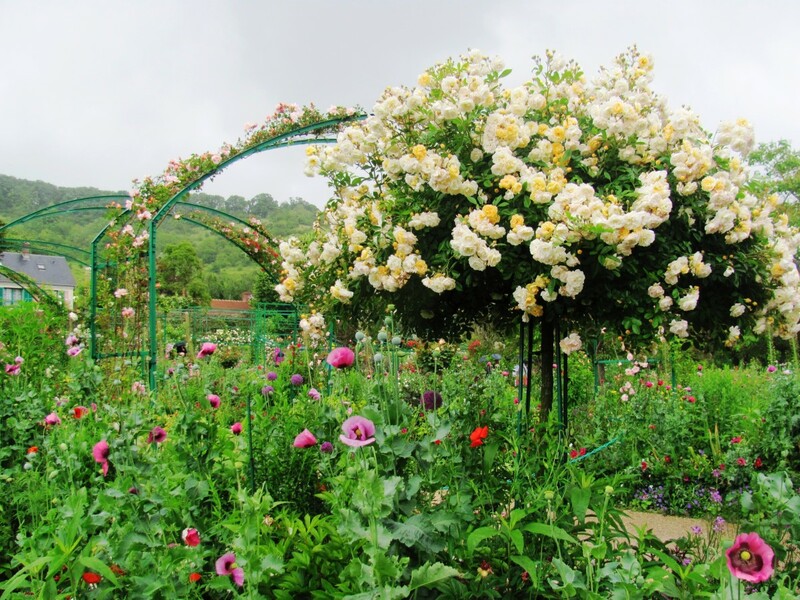 Claude Monet's Impressionist Gardens at Giverny voted as the most beautiful hub as I thought so and well done on this great achievement. Love this hub Flourish, Beautiful and educational. A well deserved winner. Also inspiring to overcome diversity to continue doing what you love. What an art and history hub, and I am sorry it took a contest to get me here but I did click on this one day recently but got off on an errand or something and did not make it back. Just beautiful and I will share hoping more can benefit from all your efforts. Thank you for sharing this. ^ and love your photography too! Faith - You're pretty awesome yourself! You are awesome ... wow, multiple categories, really? You are so kind and a beautiful person and I am thrilled to have met you here on HP. Hugs and congrats again. I enjoy reading each time and your photos are stunning. Crafty - Thank you so much for the kudos. It means so much! Have a great day! Congratulations on your Hubbie Award Flourish! This is certainly a superb example of a lovely Hub. I love the pictures you put in it and how much effort you put in to your writing. Moonlake - Thank you for your support! I appreciate it greatly! Have a terrific day. Faith - Thank you! You are always so supportive. Congratulations to you as well, as I voted for you in multiple categories. Congrats on your win on this hub. Congrats dear Flourish on most Beautiful Hub in the Hubbies, and I am so glad I was the first to read it back when!!! I knew it right away, as it is a gem of a hub, so beautiful indeed! purl3agony - Thank you! I was both surprised and humbled by the honor. Congratulations on your Hubbie award!! Well deserved - this hub is so beautiful!! LongTimeMother - Thank you for the kudos. It was a beautiful place to visit! Vinaya - Thanks for the lovely compliment. My daughter helped me with some of the photography, so the hub means doubly much. Wow, this is indeed a beautiful hub. Congrats for Most Beautiful Hub award. 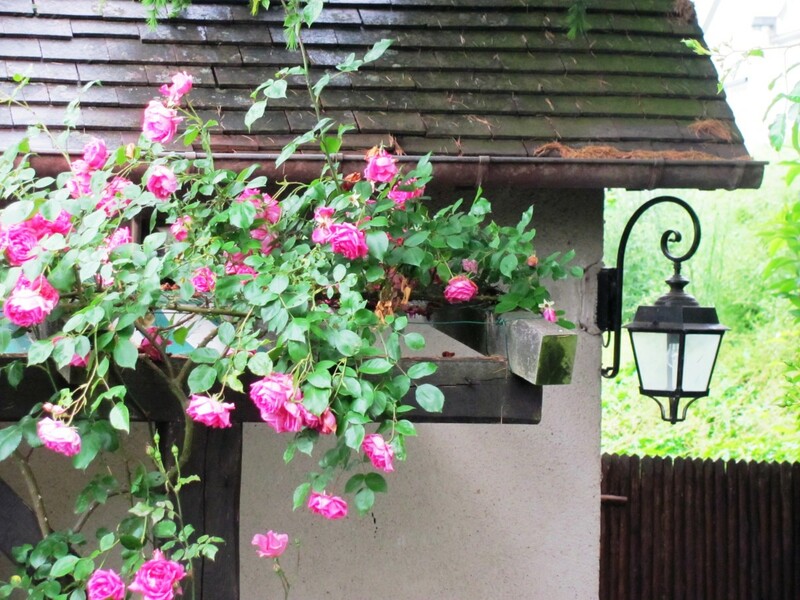 moonlake - The pink roses against his house were most picturesque! Thanks for reading, voting, and commenting. 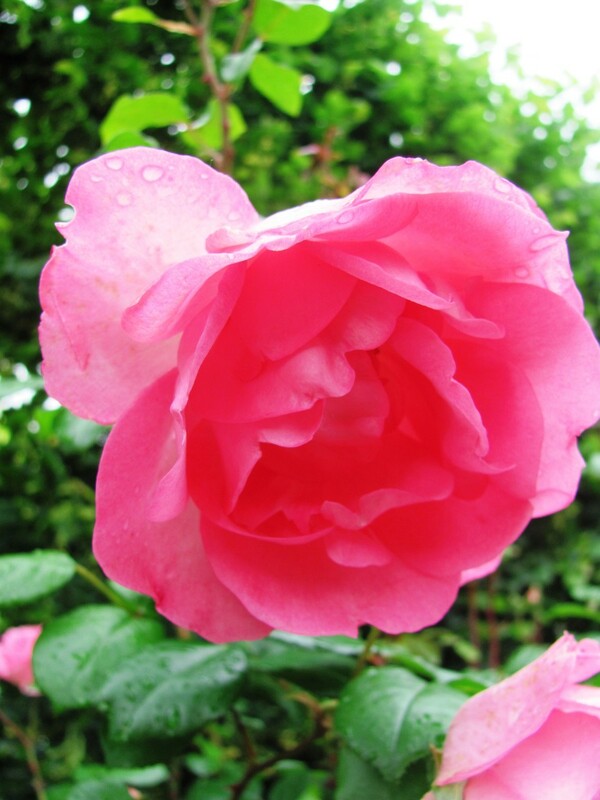 I love the pink roses. Beautiful hub. Voted up. DDE - Thank you for stopping by and taking a tour of Giverny! oceansunsets - Thanks for reading and commenting. It was a beautiful place, jam-packed with flowers, very much like his paintings. I do hope you can visit one day. Wow, this hub is beautiful, interesting and amazing! I loved your photos and your tips and the information. It makes me want to go visit there like you did sometime. I think it is awesome you got to go. It all makes me reflect on life and how precious it is. It is a good thing to look at beauty and the meaning of life. Thanks for sharing. Voted up and all the rest. I think Monet just might be my favorite painter, and you did a wonderful job of detailing his work and that beautiful countryside. Thank you for the history and art lesson. Elias - Thank you for stopping by! I'm glad you enjoyed it and learned a little something along the way too. I sure did. Wonderful hub and such a beautiful imagery! It is quite an interesting and informative read and I learned a lot about Monet's work and inspiration. Many thanks! DaffodilSky - Getting photos without people in them was certainly a challenge, especially in the flower garden where they bumped into one another at every turn. Luckyily, it started to rain softly and they scattered a bit. The water garden was a little less populated. Thanks for reading, voting, commenting. Glad you enjoyed this. 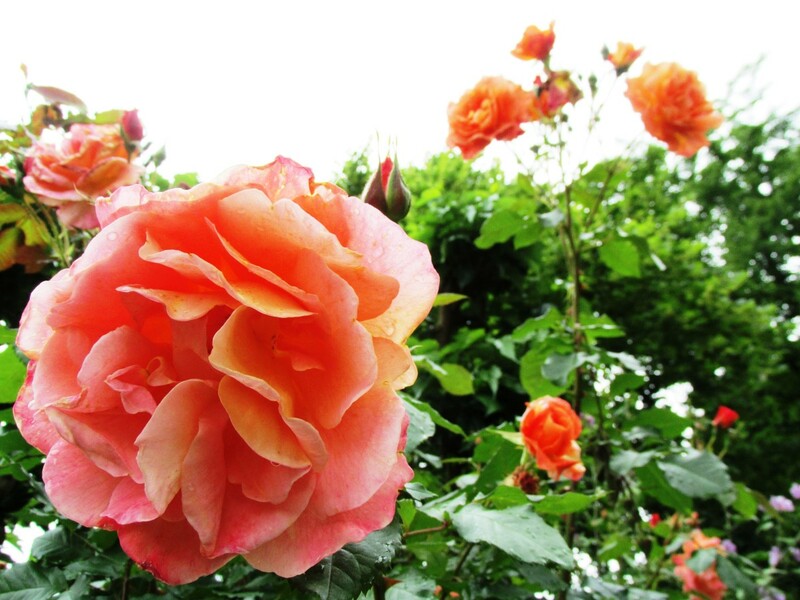 Rajan - Thank you for reading, looking at the photos and sharing. Have a terrific day! The photos are awesome. 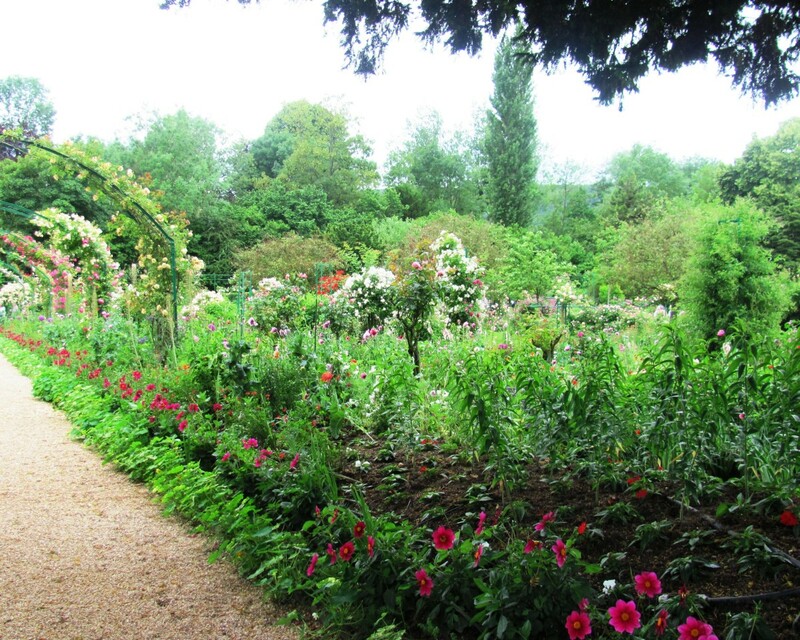 It is a pleasure to see and read about the beauty of Monet's Gardens. Voted up and beautiful and pinned. 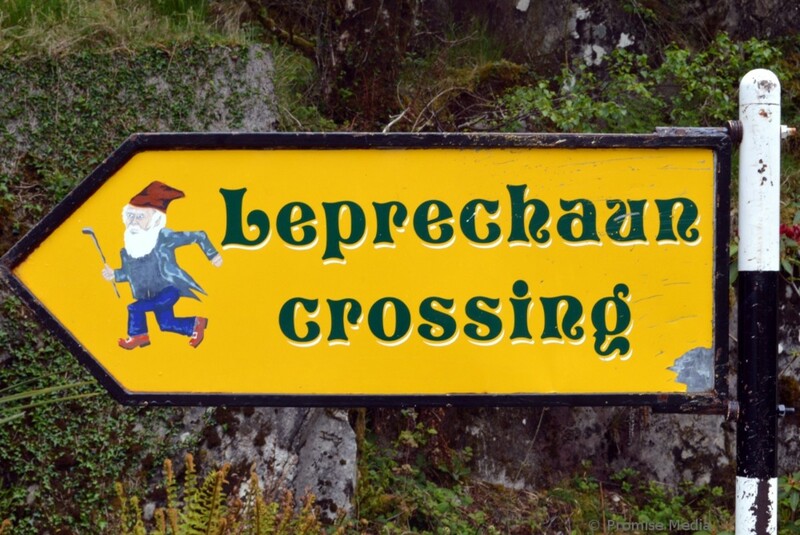 April - It is a very popular tourist destination, but somehow I missed it completely on my first visit years ago. Thanks for reading and taking the time to vote and comment. ologsinquito - Thank you for reading, commenting and pinning! 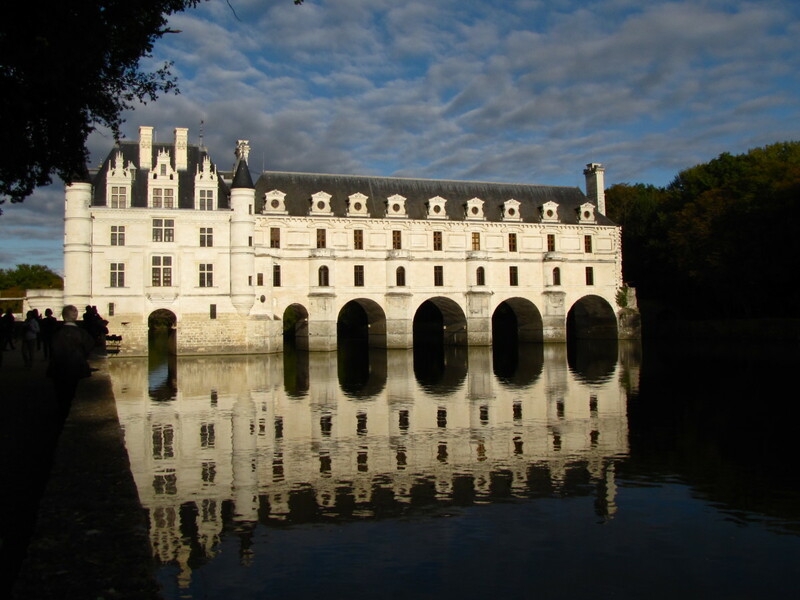 It is a place with raw beauty, so different from the cultivated gardens in Paris which themselves were astounding. Bill - So glad you enjoyed this. I hope you are able to take a nice long visit to France and see everything on your bucket list. I have been twice now and have barely scratched the surface. There are so many great places there and elsewhere. Thank you for stopping by! I saw this yesterday, and didn't get a chance to comment until today. This article is absolutely beautiful. It is so well done and the photos are gorgeous. This one is pinned. Hi FA. 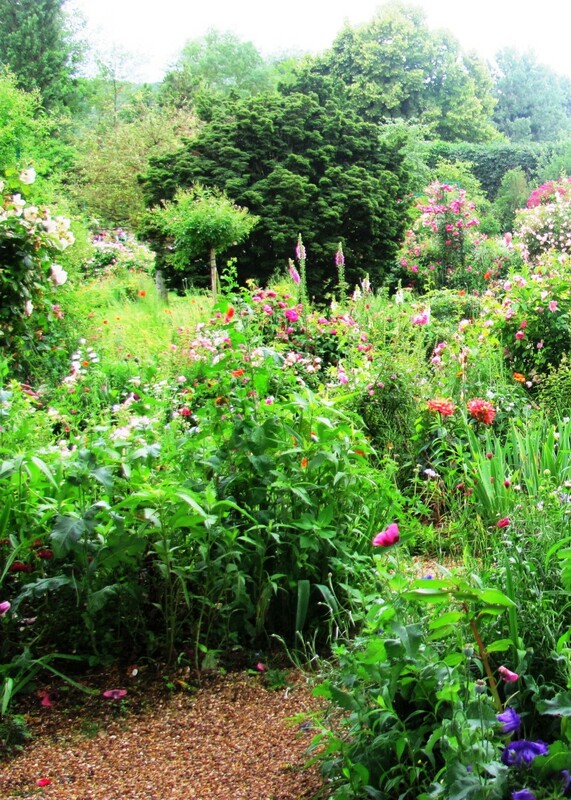 Wonderful look at Monet's Gardens. 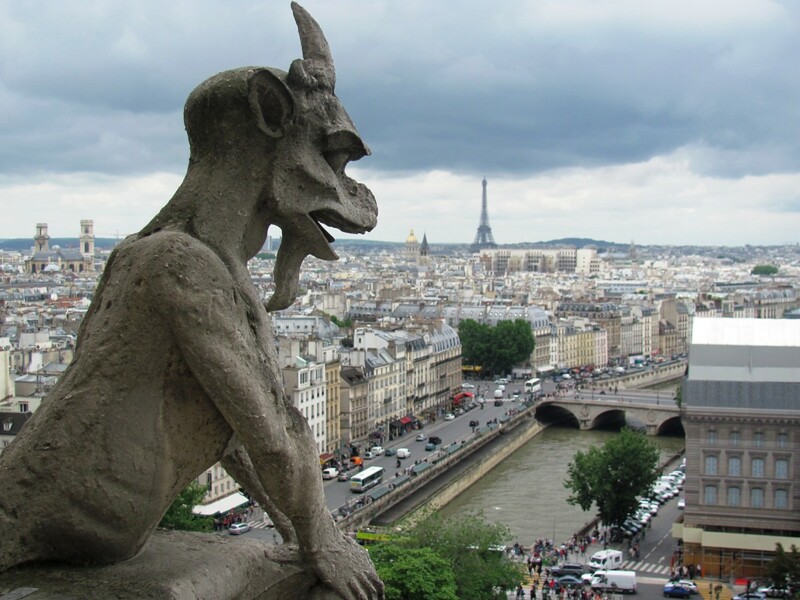 You are laying the groundwork for my future visit to Paris. And saving me lots of research. How very interesting to learn where the term "impressionism" came from, I had no idea. bravewarrior - I truly appreciate your kind words. They mean a lot to me. I have never been a history devotee myself because it was always just a bunch of names and dates and wars jumbled together. As a psychologist I am so much more interested in the issues that transcend time and connect us all -- triumph, conflict, disability, love, infidelity, disease, self-discovery, disability, challenge, talent. For me, that's what makes history come alive. Thanks for reading, bravewarrior. I'm glad you enjoy it! Flourish, I just love these hubs. You have a wonderful talent for the written word. Additionally, you educate us and bring beauty to the page. This one is no exception. 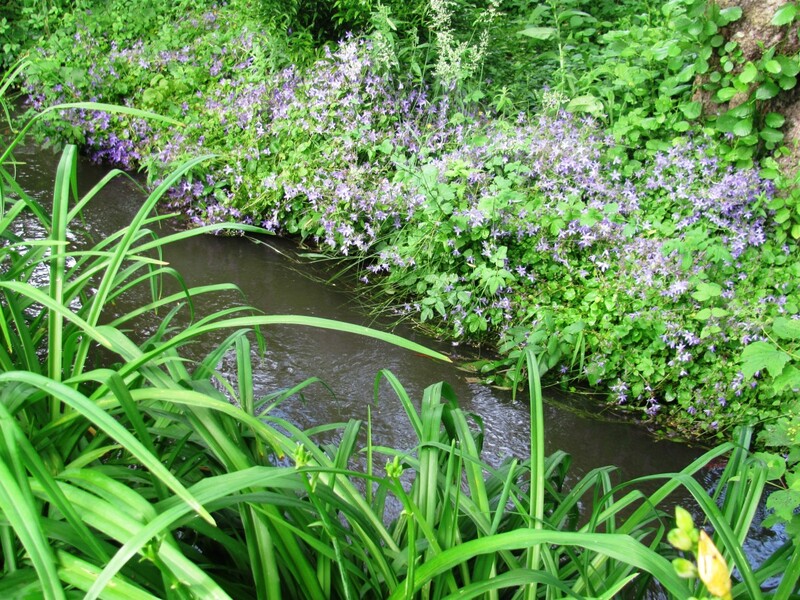 I could almost smell the flowers and hear the calm of the water gardens. And the history you bring us - if my history teachers would have spoken the way you write, I would have paid more attention. This is an awesome hub. I always look forward to reading what you present. Thanx for this beauty! Amanda - Yes, it was a lovely day, a nice trip to see Monet's muse. Thank you for visiting. I agree -- I like Impressionism for its freedom and color. You must have had a wonderful trip there and took beautiful photos. Impressionism is undoubtedly the best kind of paintings because of the freedom and instinct artists had. 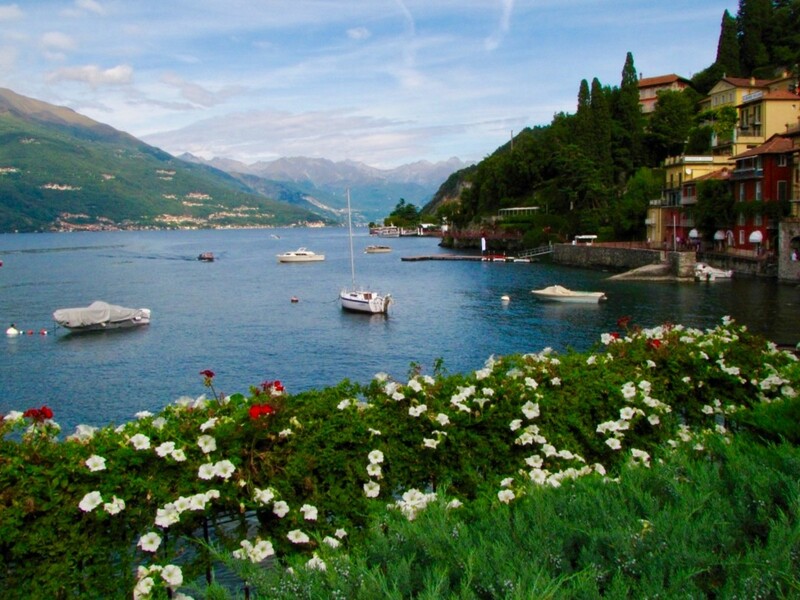 Whether gardens or sunsets or boating, each scene is embedded with a romantic serenity. This style helped influence music as well. purl3agony . Thanks for reading, coming and sharing. It was indeed a memorable trip. France is such a beautiful country that no matter where you go you probably won't go wrong. Wonderful, as always! A great hub with such beautiful photos! 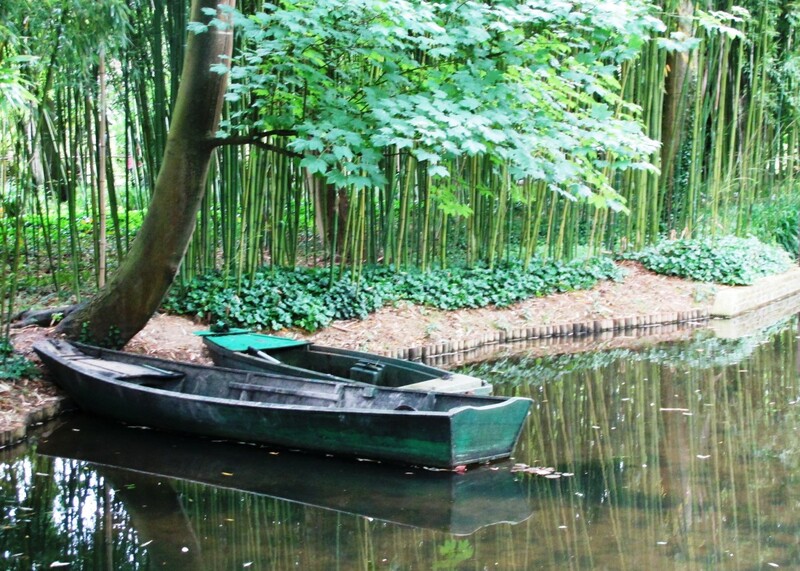 I'm jealous of your trip, but at least we can all enjoy the beauty through Monet's paintings. Voted up and pinned!! 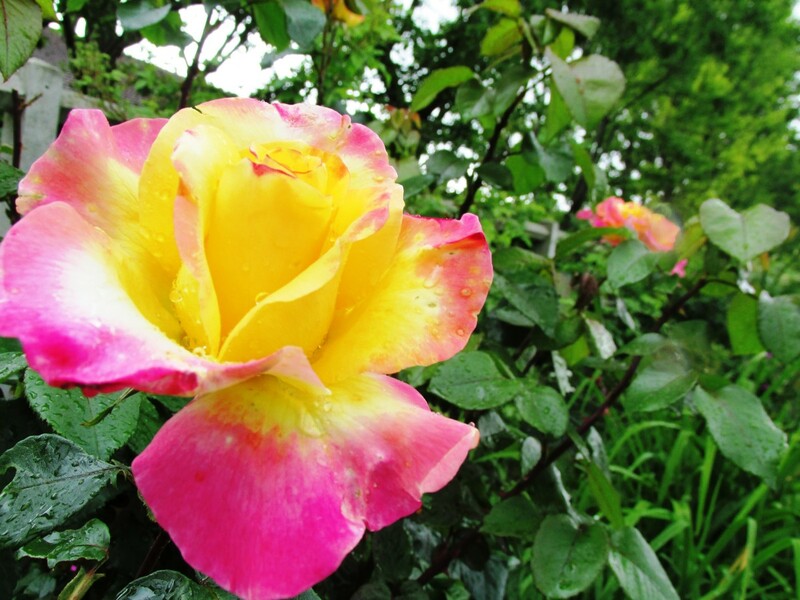 Rose, Thank you for taking the time to read, comment and vote. I appreciate your support and am glad you enjoy France like I do. Monet is certainly a master in all senses of the word. Nell - Thank you for the warm kudos. Monet was such a gifted artist, and knowing that he struggled so heroically against blindness brought about by cataracts made me appreciate his gift all the more. Just think what he would have deprived the world of had his suicide attempt been successful. Thankfully, he was a good swimmer and the survival instinct kicked in. I appreciate your reading, voting, and commenting. 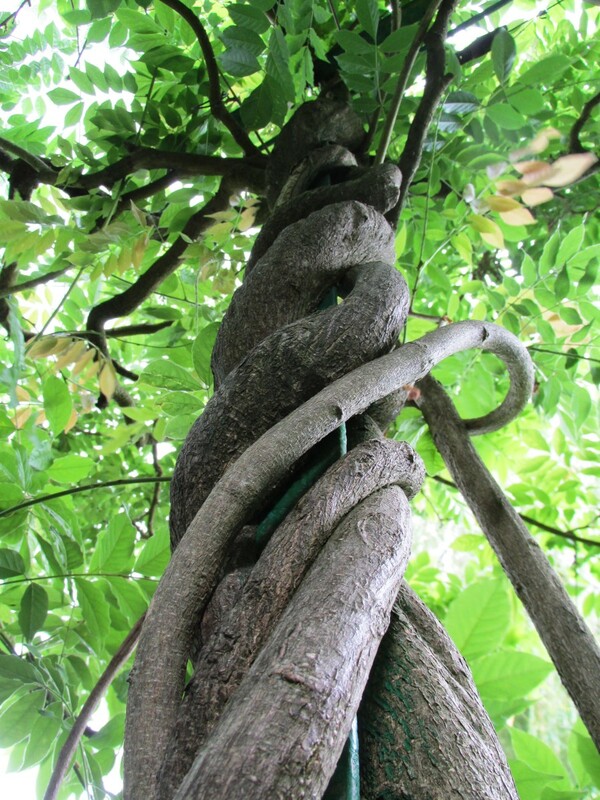 What an amazing hub flourish, you are so lucky to have visited those wonderful gardens, and your photos were gorgeous too. I always wanted to know where the word impressionist came from now I know! I do think Monets paintings were gorgeous, and in fact I believe, like others do, that his paintings got so much better when his sight failed purely because his use of the colors was so much bolder, and of course they over ran some of the other parts of the work, which made it look amazing, voted all the way! Faith Reaper - Thank you so much for your enthusiastic support! 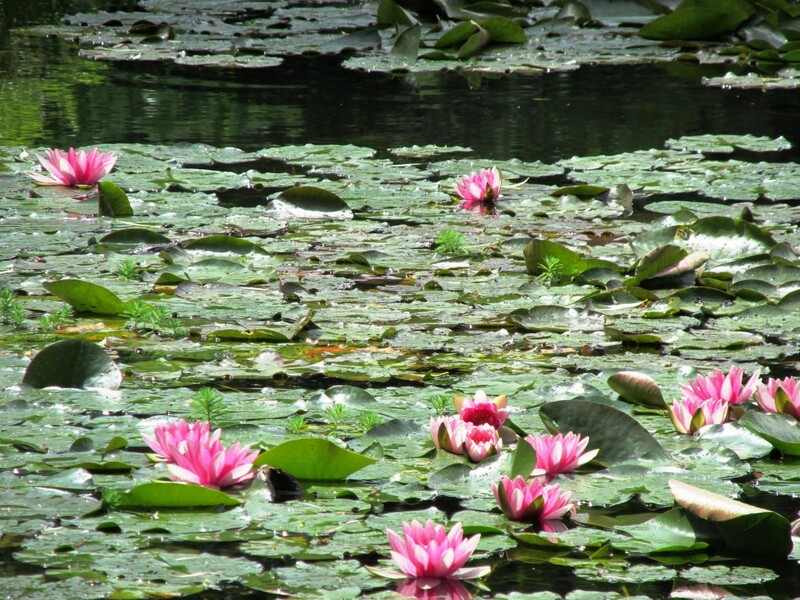 It was an enjoyable trip, and I do hope one day you can go -- especially since you are such a big fan of Monet's. My favorite artist is Claude Monet!!! Oh, I am so envious of your trip to his "Hot Mess" of a garden. I love how you describe it, and it is one beautiful hot mess though. 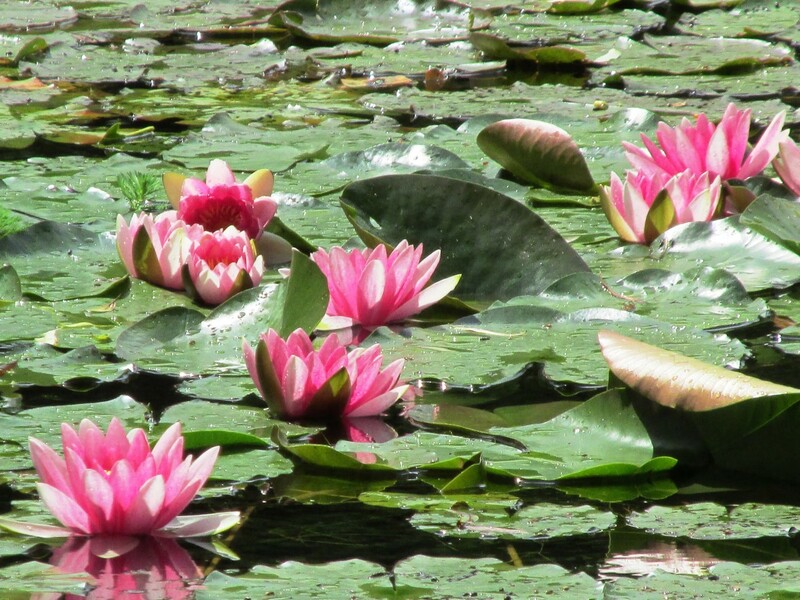 My Aunt would travel to Paris and she brought back one piece/print framed of Monet's I have hanging in the room we have up at my house for my granddaughters as it is of the Water Lilies, and one of my granddaughter's name is Lily ... I know that doesn't make sense, but then I have other prints scattered around my home. Your photos are stunning! Thank you for this most enjoyable and interesting read here. I appreciate the video at the end about how to paint, and might give it a whirl. I may have to hint around to a family member to get that book up there for me for Christmas!